Having a deck and dock that works and is in the best shape possible is always a good thing. You want to make sure that you do the right maintenance on both to keep them standing and in the best shape for as long as possible. Here are the tips you want to keep in mind when it comes to making the most of both the deck and dock at your home. If there is a repair that needs to be done, make sure that it is done sooner, rather than later since you want to make sure that it does not turn into a big repair that is required. Make sure to do a thorough look over of the dock and all the hardware on it. You want to make sure that nothing is loose on it or causing further problems. 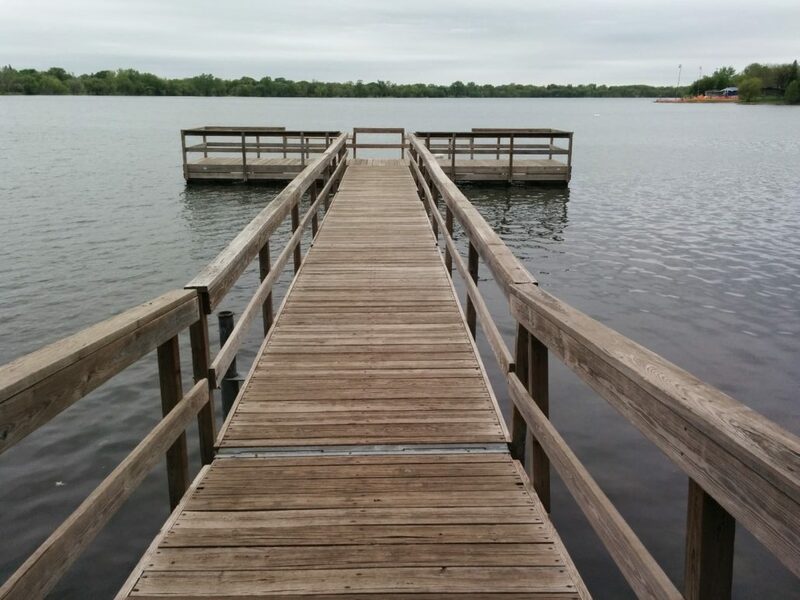 You will want to make sure that the surface of the dock is completely cleaned off and that nothing is causing it to break down and wear out. Sand down and stain the deck to make sure it is looking its best and not splintering since this can cause infection and the boards to rot. Make sure to speak with a professional regarding big fixes that are required or if you want to know the best sealant to use on the dock. This is because no one is going to give you the best advice than a professional that knows what they’re talking about. If you’re ready to have your deck and dock maintained, repaired, replaced or built then give us a call here at Contractors Today and we can connect you with some great marine contractors currently working in your area that can come out and give a hand. We can provide you with information on each or you can fill out our form below and we will contact you shortly with more information.